CLARE is the design innovation we need. Shopping for paint really is a hassle. 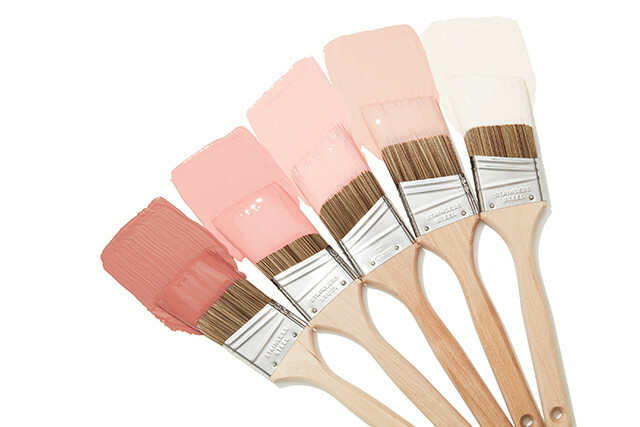 Going to your local hardware store to get swatches, testing out colors on your wall, and often, having to repeat the whole process to find the right hue can be such a waste of time. How great would it be if you could just have a solid selection of colors delivered right to your door with expert advice on picking the best shade? 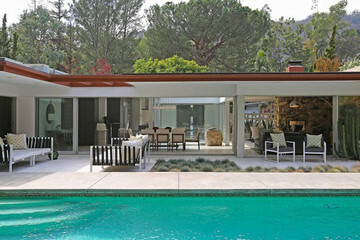 Interior designer Nicole Gibbons wanted to solve that problem — and did. 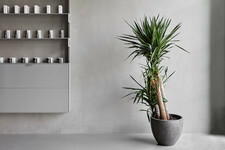 She created Clare, a new modern paint brand made with the intention to eliminate pain points of an uninspired and outdated industry. 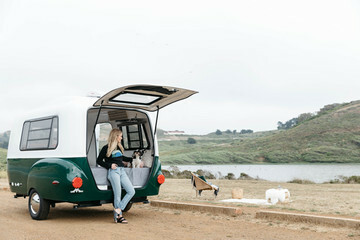 It's direct-to-consumer, convenience-focused model features 55 curated colors, innovative peel and stick swatches, and everything to help you feel confident in your design choices. 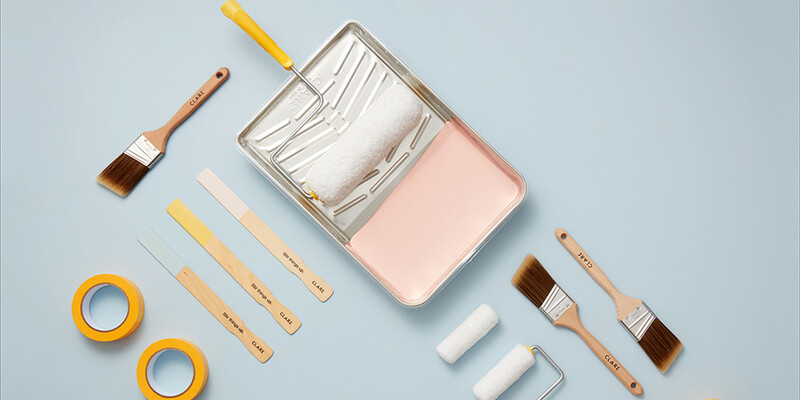 So you won't second guess your pick, Gibbons made sure to create the Clare Color Genius, an interior design-based color consultation paired with a high-tech algorithm that helps customers find their perfect color. 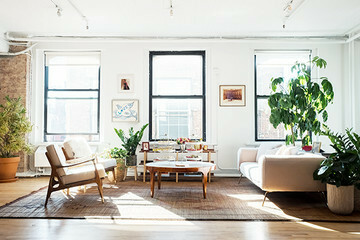 It will ask questions about the project, covering furniture selection, natural light, personal style, inspiration, and more to help you find that perfect match. 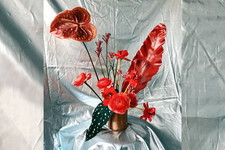 The site will also serve as an interactive space with painting advice and fun design content. 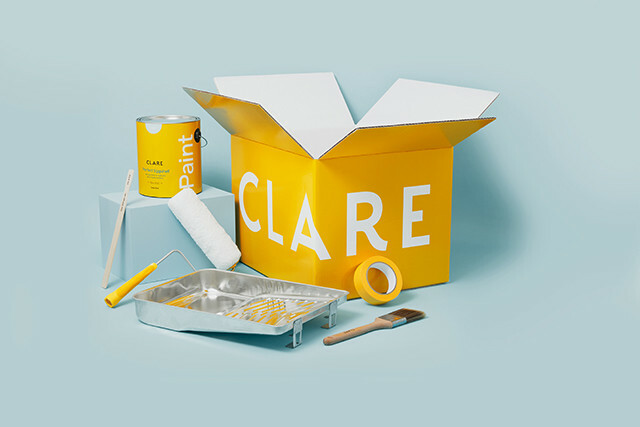 Launched today, Clare is ready to serve as your one-stop-paint shop.